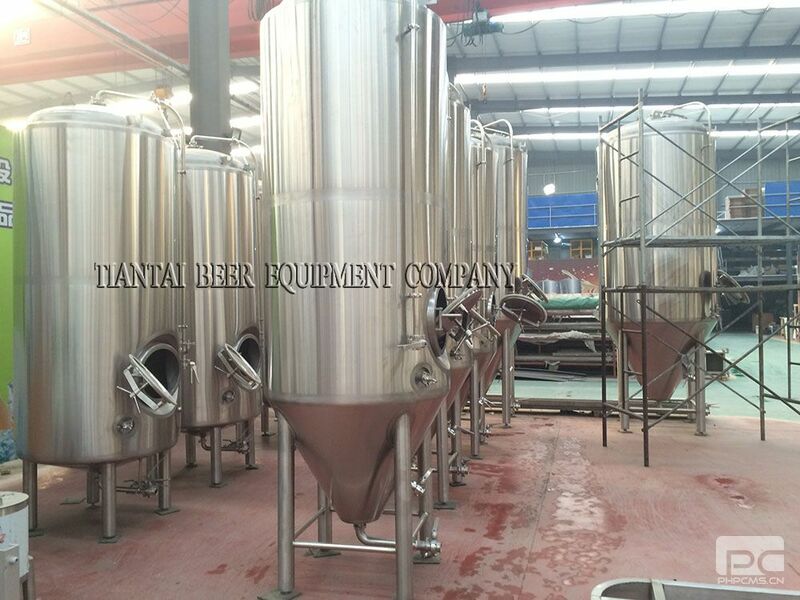 large-scale corporate breweries and are independently owned. Such breweries are generally characterized by their emphasis on flavor and brewing technique. 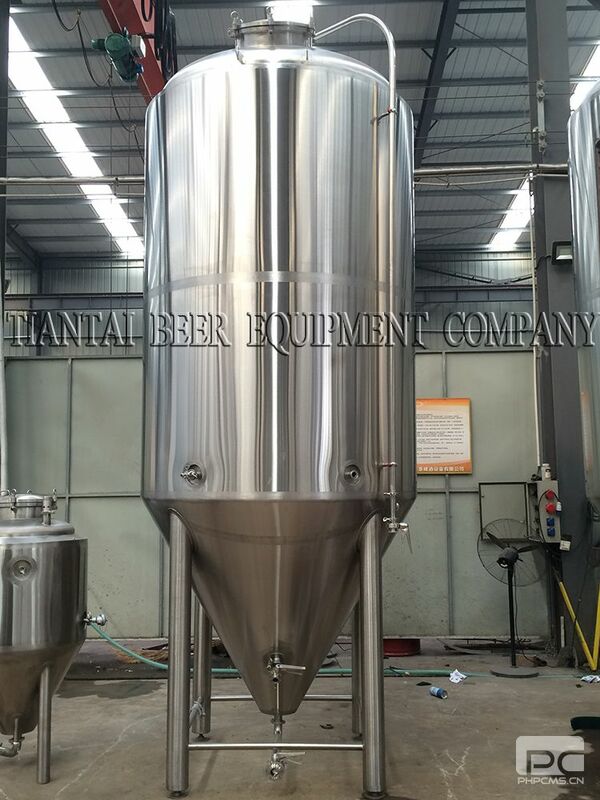 We offer a Microbrewery (mini brewery) with the productivity of 500L (5hl) to 5000L (50hl) per brew. recipes and technology of branded beers, staff training and more.